Wicked Saints by Emily A. Duncan is one of the most unique debut novels I've read to date. It shocked me, pulled me into it's world, and I couldn't resist absorbing it's world and it's magical characters. "Our time together grows short. You must make your choice, little bird. Do you continue on with your wings clipped or do you fly?" 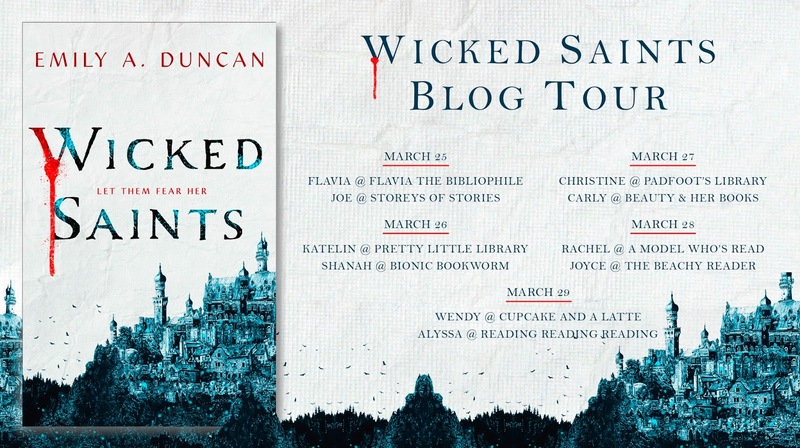 When I first leapt up at the opportunity to not only read and review Wicked Saints, but also participate in it's blog tour, I didn't know what to expect. I love Fantasy titles, although I've been led astray and betrayed by many fantasy titles that fell very short in story, character development, and magic in the past. Wicked Saints was not that. I was immediately fascinated by the strong presence and use of Russian lore and ideology. I loved how the inspiration led the author to creating such a vivid, and terrifying world, and even influenced the overall character build of each individual in her tale. Wicked Saints instantly begins with action and chaos, introducing Nadya, our main protagonist, with a brutal attack on her home - a monastery. 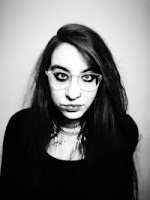 In this instance, readers are introduced to the war Emily A. Duncan's characters have endured, and are also introduced to the presence and importance of religion to these characters, and the influence of magic. Not long after, it is discovered that Nadya isn't just a regular girl, but has her own interesting quirks and "talents", but I'll leave the discovery of that to be made by the readers when they reach that point (no spoilers, here!) Additionally, with the introduction of Serefin and Malachiasz, the entire plot is thrown into the whirlwind depths of blood magic, torture, and warring violence. To put it plainly - I loved it. I was addicted, enraptured, and need book two! 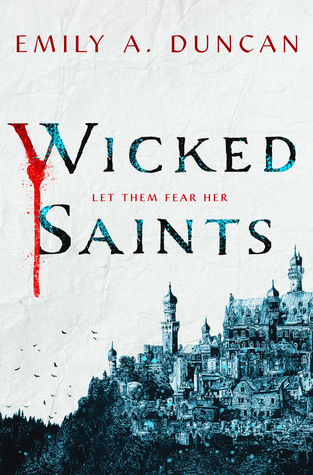 Wicked Saints by Emily A. Duncan was an amazing read. I highly recommend readers over the age of 16 give Wicked Saints a try, however, please be warned that there is violence, abuse, and self-harm present in the novel, so if you're sensitive to that type of material, I would recommend steering clear.